What happens when you give 100 people $100? We can’t wait to show you! 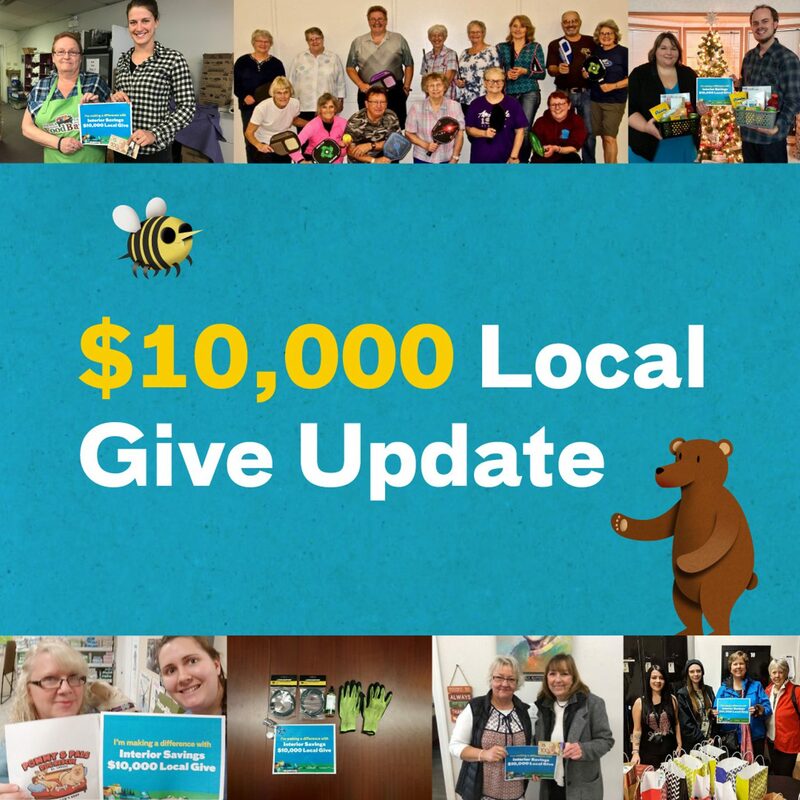 Stay tuned on Thursday for our first "$10,000 Local Give" feature story. We’ve never been more proud to live in our incredible community and we promise that these good news stories will brighten your day and remind you of all the good that is present in the world.